MINT, MINT, MINT! 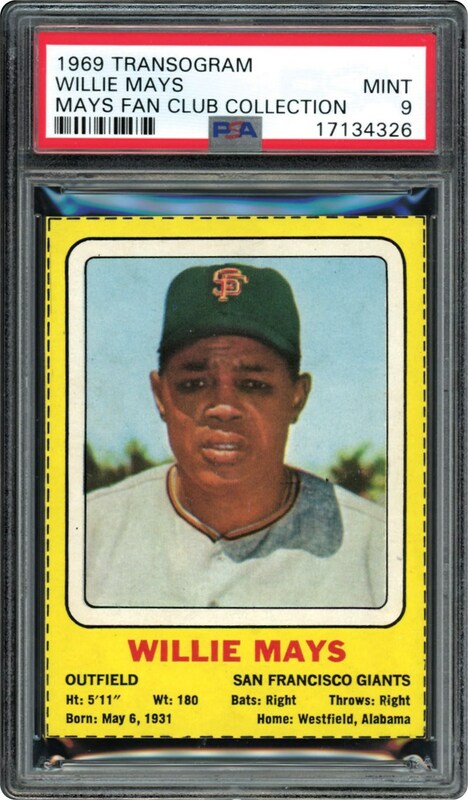 Issued in 1969 on their own little box, this Hand Cut example of Willie Mays is a POP 3 with nothing higher in a PSA 9 MINT holder. 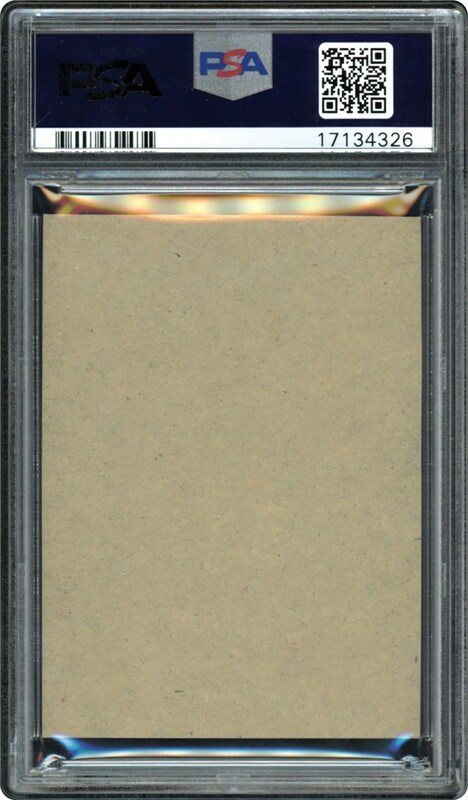 The BEST copy in the hobby.